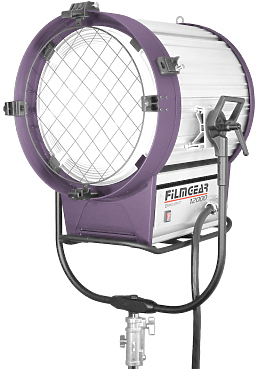 The 575 Watt HMI Fresnel Set light is a larger model of the 400 HMI Fresnel. 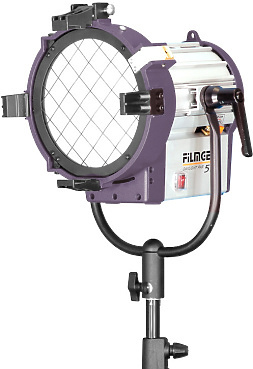 The 2.5 KW HMI Fresnel Set light is a larger model of the 1.2 HMI Fresnel. It comes with the same accessories: a ballast, 4 leaf bardoor, head cable, stirrup w/junior pin, and a safety cable. Ballast: Electronic flicker-free, 1200/575W . ON/OFF double push-buttons from both head and ballast. The Sunbounce system consists of a collapsible aluminium frame that can be easily assembled and combined with different reflecting, light-reducing, or light-absorbing screens to take full advantage of any kind of light, hard or soft, natural or artificial. 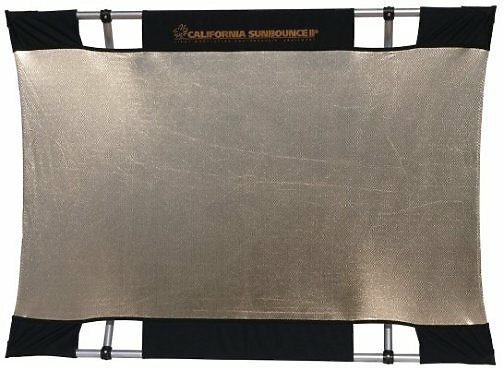 This Mini Sun-Bounce Kit - Silver/White Screen (3x4') from Sunbounce includes the lightweight (less than 4 lbs), stable, anodised aluminium frame, a reversible silver/white screen, and a shoulder bag to hold the frame and screen. From vintage rustic chic to french provincial, nothing beats festoon lights to set the mood. 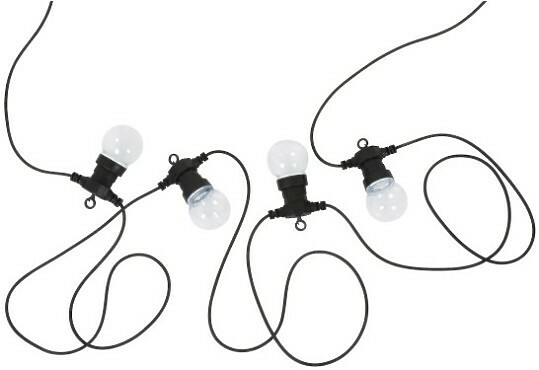 These string lights can be used inside the home, over your desk, shelf, or around a mirror. Zig zag them across the ceiling to dress up a room. String them overhead outdoors to transform the ambience in your backyard space or use a couple of sets together to illuminate your patio, porch, or deck. They are the perfect DIY party light kit. 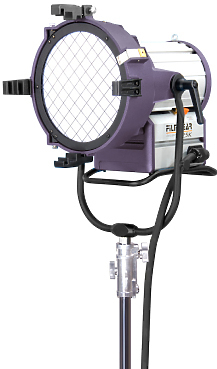 The TruColour HS provides more than twice the output of a 2K incandescent soft light, while delivering an extended CRI over 95, generating a 160-degree beam spread, and using only 400 watts of AC power. 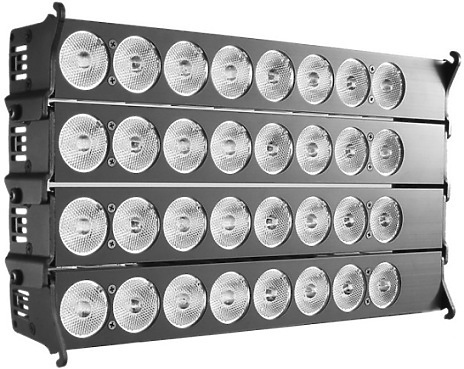 The 4LIGHT consists of an array of panels housing a total of 96 high power LEDs which have been specially selected so that their colourimetry is calibrated for professional photography, cinematography and television industry use. 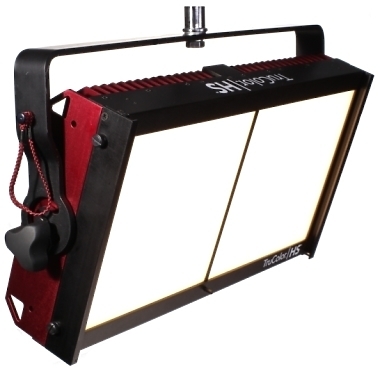 The Lights incorporate the innovative THELIGHT technology based on high power LED triplets consisting of Warm White + White + Green + fresnel lens and controlled by a CPU based controller to obtain calibrated colour temperatures combined with a high colour rendering index CCT. The EU65is addresses the need for high-output, super-stable power within a compact and user friendly unit ideal for running the latest electronic products. Where noise is a critical factor, such as exhibition, broadcast or domestic use, the impressively low operational noise of just 60dB will please both commercial or domestic user alike. There are three different versions of Eye Lite available: Daylight, Tungsten or Bi-Colour. The Eye-Lite (Bi-Colour) is the newest to the Aladdin family and has two integrated dimmers: one that adjusts colour temperature between Tungsten (3000K) and Daylight (6000K) and one that controls light output – from 5-100%. 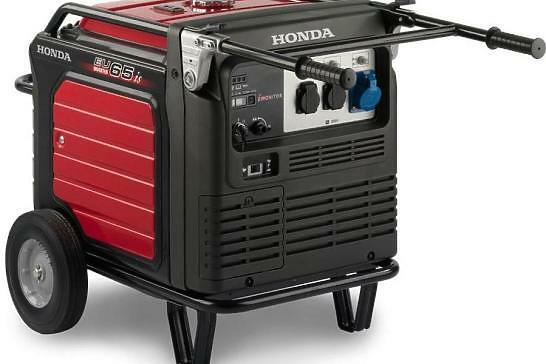 The unit has an integrated lithium-ion battery that provides a run-time of over two hours.